Can’t resist the evil power of McDonald’s fries? Turns out you and Kanye West have something in common. And he just wrote a poem about it. Yup, one of the more interesting things to emerge from Frank Ocean’s magazine, Boys Don’t Cry, which promoted his new album Blond, was a poem penned by Kanye West about McDonald’s. We’re not joking. 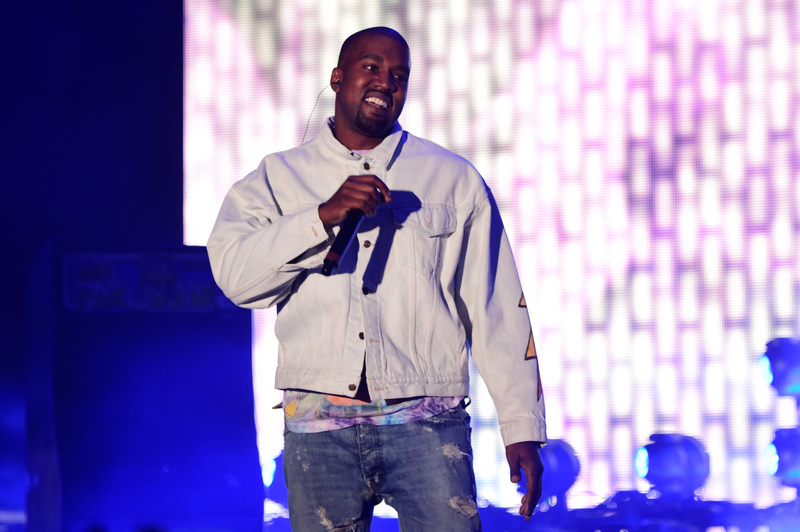 The magazine features a full-on multi-page spread showing Kanye rolling through a Maccie D’s drive thru in his Lamborghini, Billboard reports. Accompanied with the photos is a poem titled McDonald’s Man, and it’s basically about an array of items from the fast food giant’s menu and how you can’t trust any of them – except for the apple pie. The weirdest thing about this though, is the revelation that Iggy Azalea actually knew about West’s ode to McDonald’s way back in 2013. In an interview with The Guardian, Iggy said she heard the poem when she was over at West’s house. He was playing me his ‘scriptures,’ as he calls his spoken-word interludes. There was one about McDonald’s: ‘Those fries/ Those fries/ I have them in my eyes/ That smooth apple pie…’ I love it. What is the line between art and ignorance? So really, Yeezy has been sitting and perfecting this poem on McDonald’s fast food for at least three years. I don't trust McDonalds either @kanyewest ?? If this is one of the ideas Kanye West was talking about when he asked Mark Zuckerburg for one billion dollars, I’m glad he didn’t invest.